John Gatas, founder of the Gatas Team, takes pride in supporting the North Tonawanda, NY community and its surrounding areas. 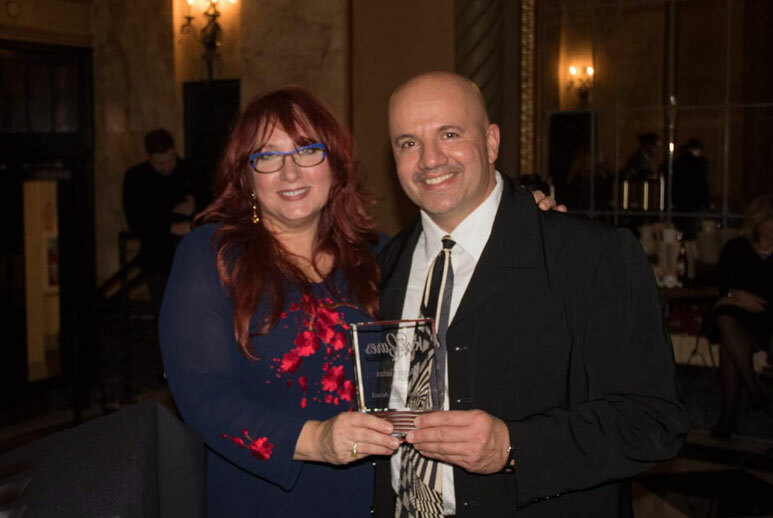 John Gatas – Named Entrepreneur of the Month – March 2019! 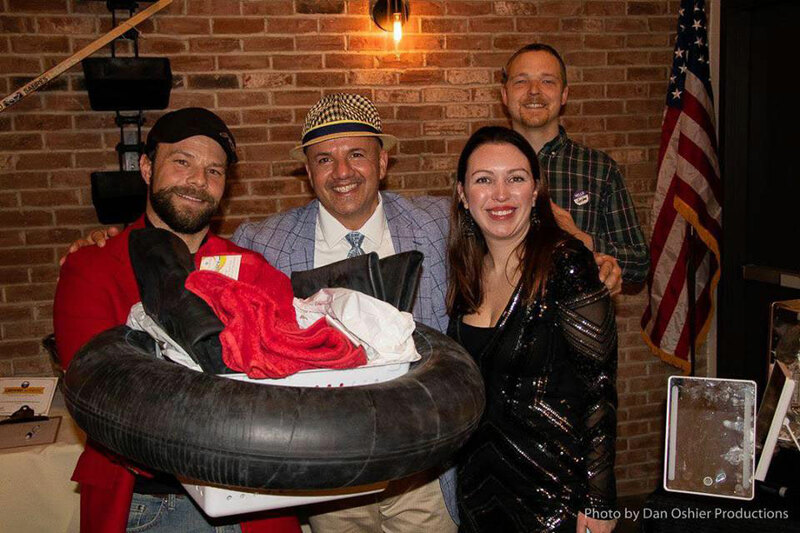 The Boys & Girls Clubs of the Northtowns will hold its Canal Fest 4 Miler race, celebrating its 33rd year this summer on Thursday, July 18, 2019 at 7pm on the North Tonawanda side of the Erie Canal! Proceeds from the race will benefit the great programs and services of the Boys & Girls Clubs of the Northtowns. Please consider joining our team as a sponsor for this race. Presented with the 2018 Cultural Icon Award. This award is given to someone who demonstrates leadership through servitude and upholds a high level of character through example. See more Everything NT videos on our video page. John has joined forces with Sweet Buffalo in producing the Everything NT video series and in various fundraisers. 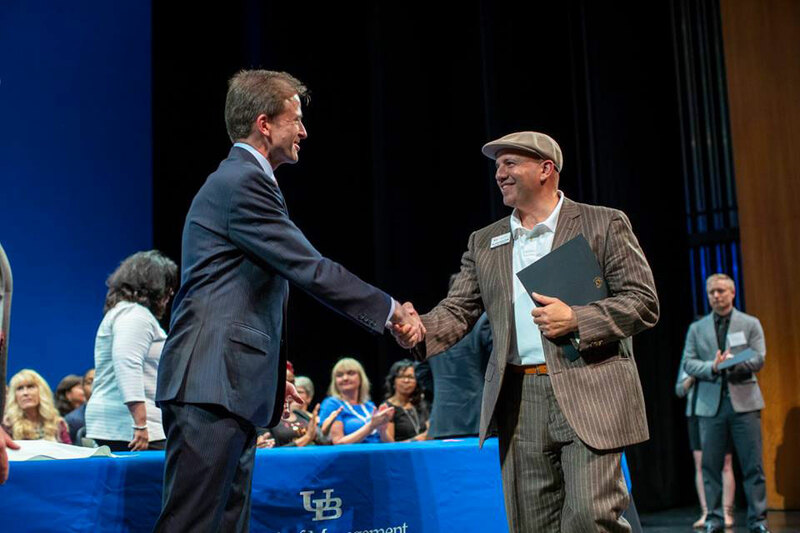 Take a look and see the best of what is happening in Buffalo and Western New York. 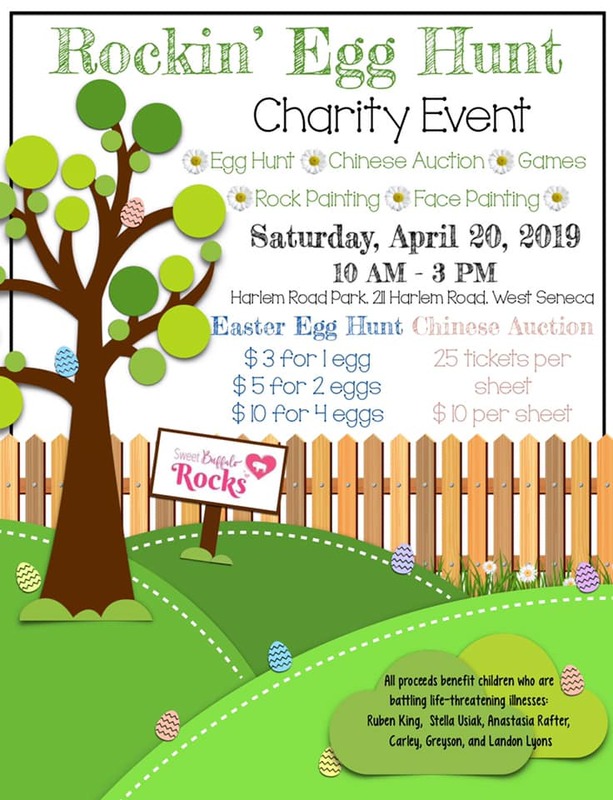 Join the fun at the 2019 Rockin’ Egg Hunt Charity Event and help benefit children who are battling life-threatening illnesses! This charity event is sponsored by Sweet Buffalo Rocks.